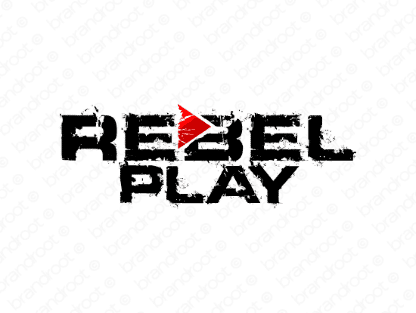 Brand rebelplay is for sale on Brandroot.com! A perfect combination of rebellious attitude and interactive, engaging gaming. Rebelplay makes for a strong and dynamic brand in the gaming, entertainment and fitness industries. You will have full ownership and rights to Rebelplay.com. One of our professional Brandroot representatives will contact you and walk you through the entire transfer process.